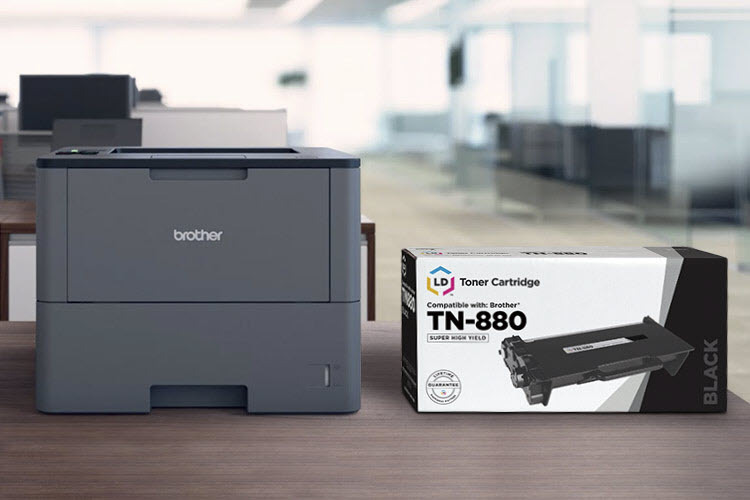 National Ink and Toner Day is just a week away and we are kicking the party off early this year with an awesome contest on our social pages! 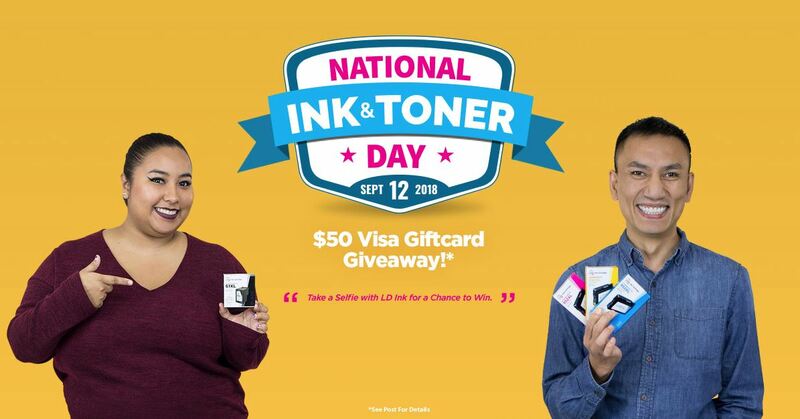 Join in on the fun by taking a selfie with an LD brand ink or toner cartridge, we will randomly select three winners and each one will receive a $50 Visa gift card*! 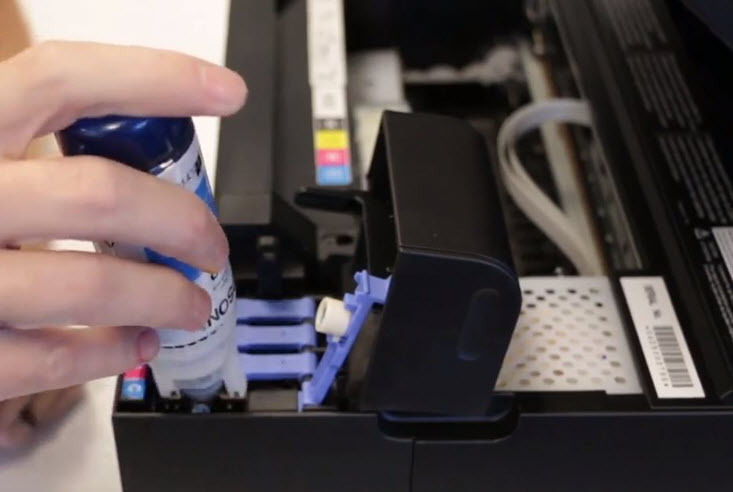 To enter, take a picture with your favorite LD ink or toner cartridge and post it on Facebook, Instagram or Twitter. 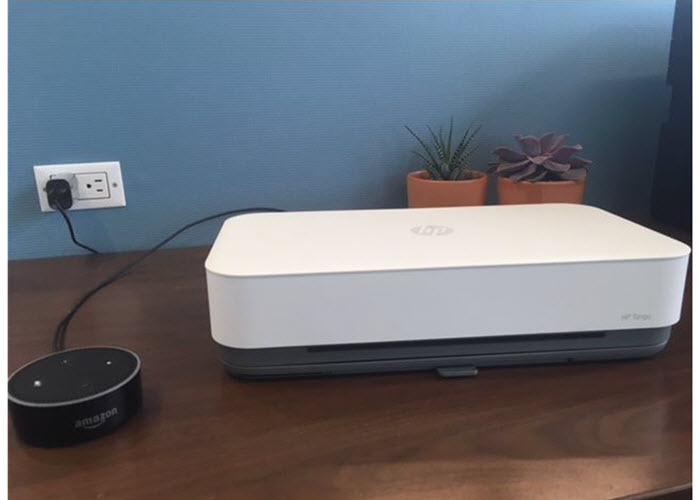 Leave your selfie as a comment on our Facebook post or tag @ldproducts on Instagram or Twitter and be sure to include the hashtag #LDInkandTonerDay along with the post. Submissions will be accepted through September 11th and winners will be announced on National Ink and Toner Day, Wednesday, September 12th. Be a part of the celebration and post your ink and toner selfie today!